“Versace on the Floor” isn’t what it seemed in 1997. 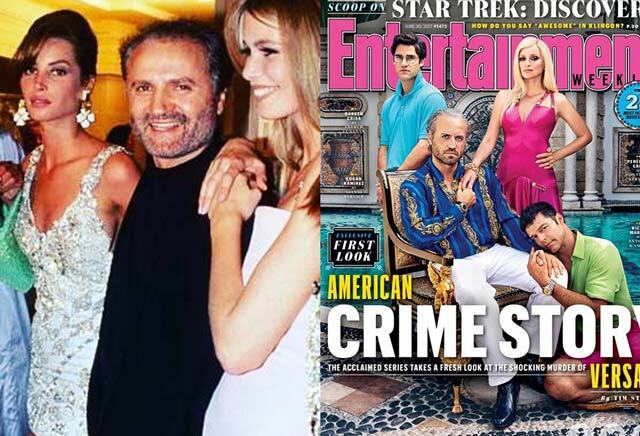 The hype around American Crime Story’s The Assassination of Gianni Versace escalated anew with the show’s primary cast posing for the cover of American magazine Entertainment Weekly in looks and a backdrop straight out of a '90s Versace ad. Ryan Murphy (the same guy who brought you Scream Queens) and his team pulled out all the stops in ensuring the visual accuracy of the characters in and setting of designer Gianni Versace’s tragic tale—baroque scarf prints and all. 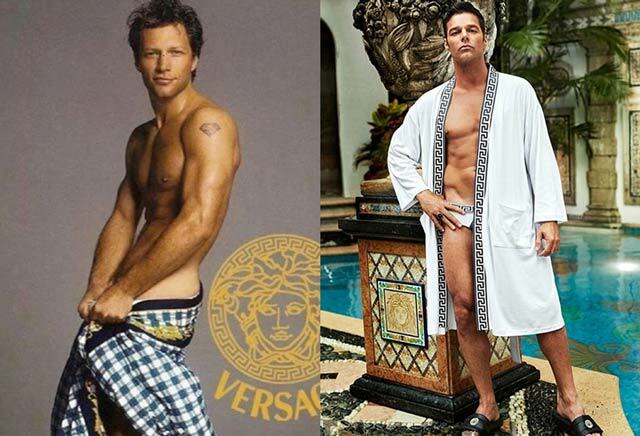 On that note (and to put your Fashion History up to speed), here are a couple of side-by-sides of Versace and co. during the brand and designer’s pre-social media heyday in the '90s and Versace through the eyes of the makers of American Crime Story today. Just as supermodels gravitated towards him in the '90s, Gianni Versace (played by Edgar Ramirez) is once again front and center with the forthcoming depiction of his untimely death in the second season of American Crime Story. Left – Elizabeth Hurley attending the premiere of Four Weddings and a Funeral with former flame Hugh Grant. Right – Penelope Cruz as Donatella Versace nailed the '90s Versace aesthetic down to the last safety pin. We wonder how she’ll sound speaking in Donatella’s rich, plaintive alto. Gianni Versace leveraged the draw of musical celebrity in the '90s with the likes of Madonna, Prince, and Tupac wearing the brand for advertising campaigns, music videos, and the red carpet. 20 years later, Ricky Martin’s portrayal of Versace’s longtime partner Antonio D’Amico on TV is much-awaited and makes a full circle out of the designer’s frequent collaborations with the music world. Rock artist Bon Jovi, shot by Richard Avedon, signed up to be one of the brand’s endorsers in the '90s. 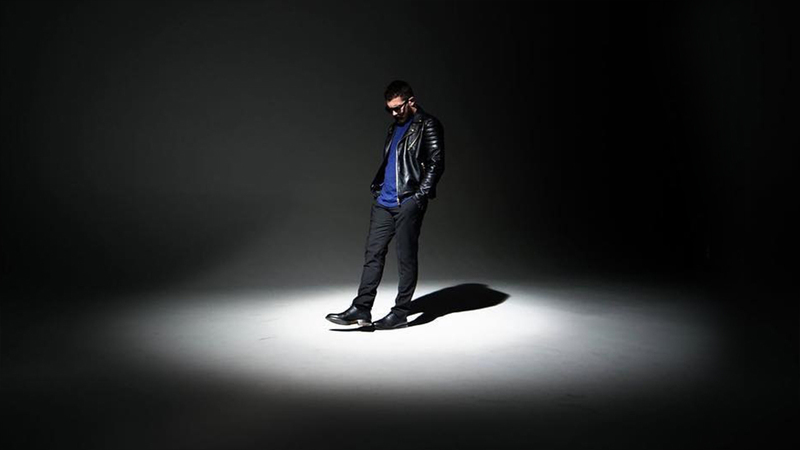 Latin pop sensation Ricky Martin—his worldwide hit “The Cup of Life” climbed the charts a year after the designer’s death—never showed as much as skin onstage during his Livin’ La Vida Loca days as he does before TV cameras now. 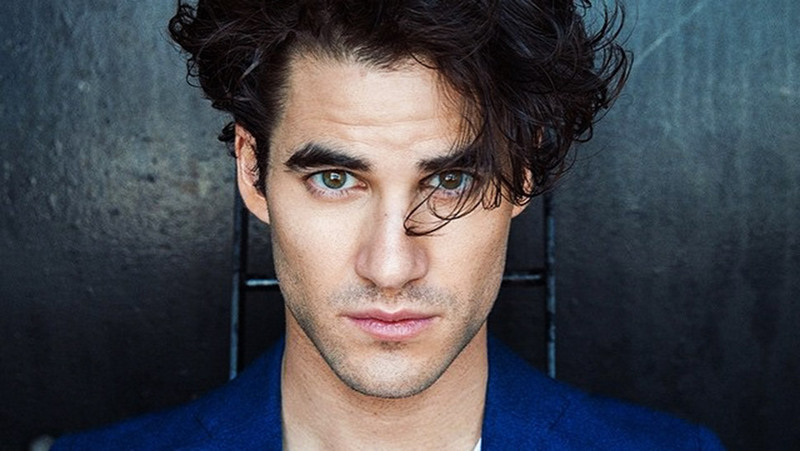 Hashtag your Pinoy pride with caution: Darren Criss returns to television portraying the deceptively charming serial killer Andrew Cunanan. Cunanan took his own life nine days after shooting Gianni Versace twice at the steps of the designer’s mansion in Miami, Florida 20 years ago. 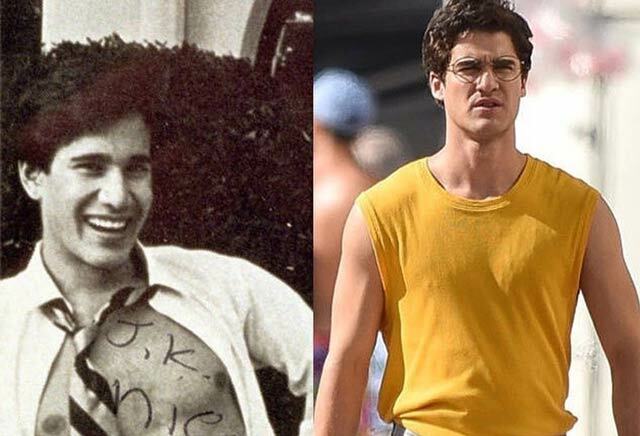 Both Filipino-Americans, Cunanan and Criss look hauntingly similar in these photos below. A simple pique polo and a pair of scholarly specs serve as sheep’s clothing for the serial killer who claimed the lives of five individuals, Versace’s included, within a five-month killing spree in 1997. The Assassination of Gianni Versace (American Crime Story Season 2) is slated to air in early 2018.